Arguably the Napa Valley is the most well-known wine region in the entire country. I am fortunate to spend significant time in the area. 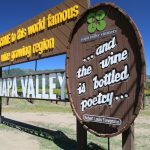 In my “other” life I am a wine writer focusing on the Napa Valley. 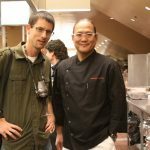 I’m working on a project in which I am trying to visit, taste with and write about nearly all wineries and commercial producers in the Napa Valley. 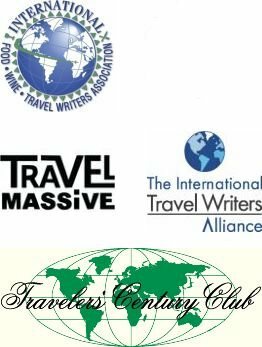 This project has also opened up some additional wine writing gigs, recently for the Four Seasons Magazine and for the Robb Report. 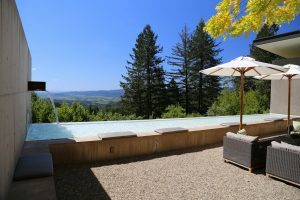 The Napa Valley is really an easy visit from either Los Angeles or the San Francisco Bay Area. With four airports serving the region, SFO, OAK, SAC and STS one has a number of arrival and departure options ranging from within a 30 minutes to 90 minute drive of the Napa Valley. Napa produces only about 4% of the state’s entire wine production. 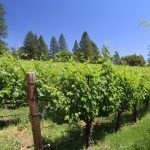 But there are hundreds of wineries situated up and down the valley – there is no shortage of wine tasting opportunities. 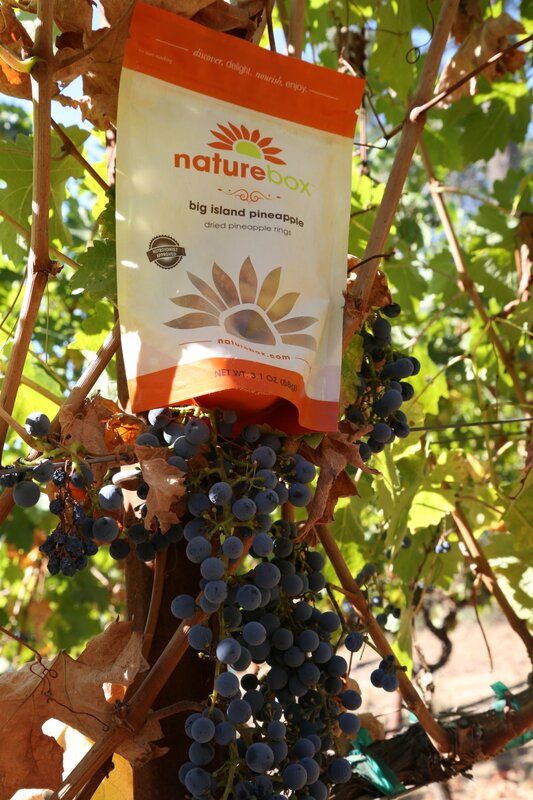 Recently I was contacted by NatureBox an online snack company about taking some snacks on my upcoming travels. They offer over 100 unique nutritious snacks (containing no artificial sweeteners, flavors or colors). Without any International trips this month I figured I would bring a few bags with me during some of my wine tasting explorations within Napa. Various bars, dried fruits, nuts and popcorn can be easily ordered online in advance of any trip. These also make great snacks when enjoying a variety of outdoor activities. 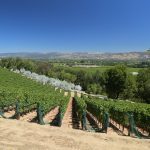 However when it comes to wine tasting, one can quickly get wrapped up in the wines, the vintner stories and the educational part of visiting wineries and totally lose track of time. As a result I commonly skip lunch between tasting appointments (not recommended!). 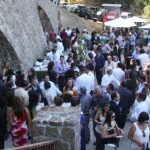 Some of Napa’s most memorable wineries are located in the hills. 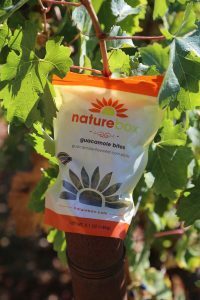 During a recent visit to Cade Winery (memorable views combined with excellent wines) I brought along a few NatureBox snacks including the Citrus Kick Almonds, the Guacamole Bites and the delicious Pear Praline Crunch for “dessert”. Maximizing my ‘wine time’ and minimizing my downtime, these snacks helped ward off a growling stomach while driving between appointments. And one does not want to be hungry when wine tasting! Each bag is easily opened – with a slit on top simply pull away the tab. Every bag also has a ziploc seal to keep the product fresh. When you place an order for the first time choose from several “snack plan” options in which you choose how many snacks to receive per shipment and also decide on the frequency of shipments. Shipping is free within the continental USA. So if your trip takes you to the Napa Valley for some wine tasting – or backpacking, or on a long plane ride use NatureBox’s snacks to supplement airline food; in other words, these snacks are good for a diversity of get-aways!